Adidas Adidas Ice Dive Perfume And Deodorant Combo Adidas Ice Dive is sporty fresh, with vibrant citrus scents accented by soft masculine woods. Top notes of grapefruit, lavender and mint lead into a black pepper, bamboo, and kiwi heart and a base composed of sandalwood, tonka bean, grey amber and vanilla. 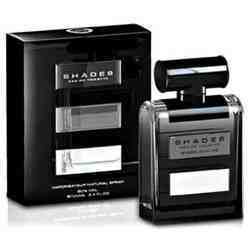 The unique fragrance booster technology ensures a long lasting performance! Product #: Regular price: Rs.898INR599(Sale ends 01 January ) Available from: DeoBazaar.com Condition: New In stock! Order now! 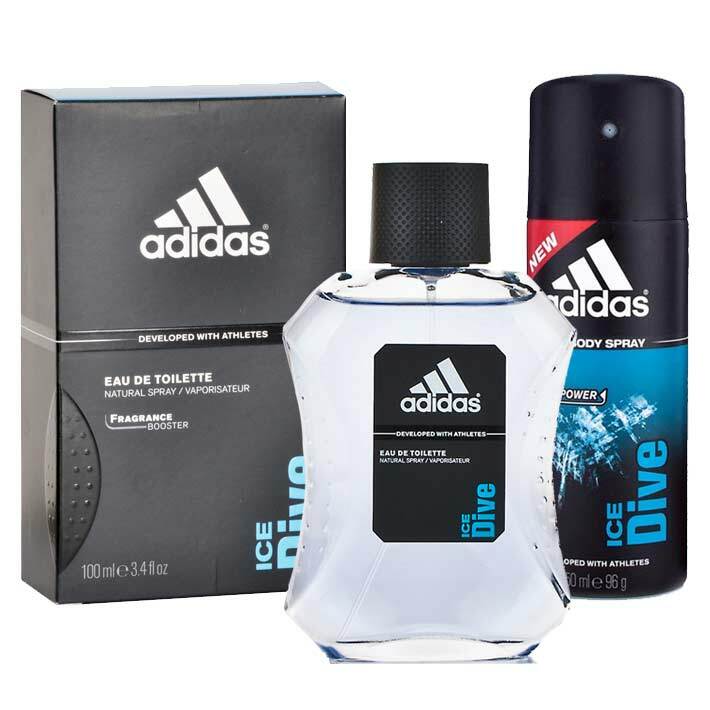 Adidas Ice Dive is sporty fresh, with vibrant citrus scents accented by soft masculine woods. 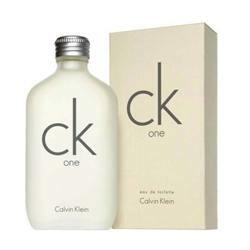 Top notes of grapefruit, lavender and mint lead into a black pepper, bamboo, and kiwi heart and a base composed of sandalwood, tonka bean, grey amber and vanilla. The unique fragrance booster technology ensures a long lasting performance!